A new and exciting play called Footsteps written and directed by Ann Balaam. Welcome to The Poole Passion! 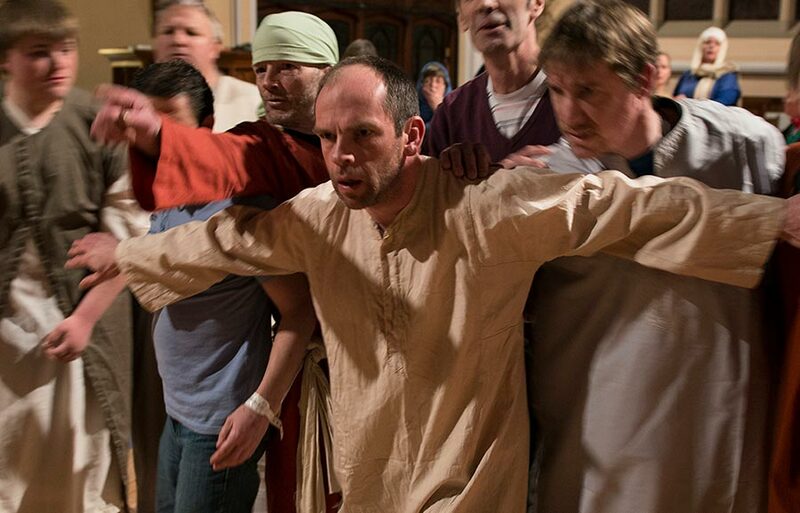 The Poole Passion is Dorset's largest community theatre project dedicated to dramatically recreating the final days of Christ. We are a diverse, intergenerational and non-religious community group of professionals and amateurs of all abilities. From workshops to rehearsals, find all of our events as we lead up to our next production. 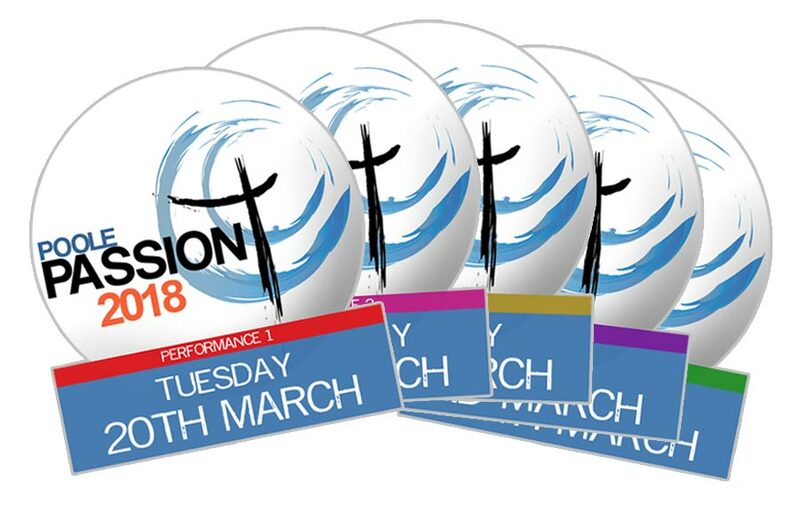 Get involved with The Poole Passion! We need actors, stage technicians, musicians, costume makers - regardless of experience, age or ability we will find a job for you! Stay in touch with The Poole Passion! The Poole Passion (TPP) first performed in 2009. 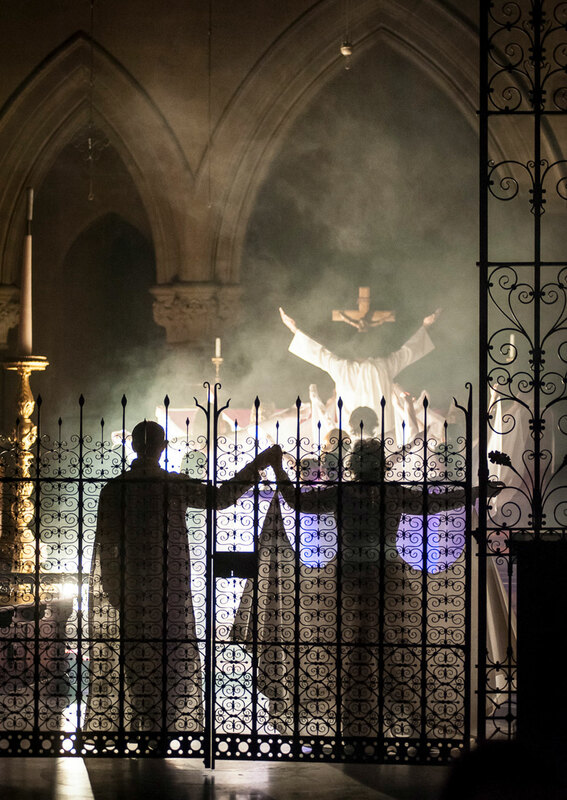 We are a hugely diverse intergenerational group made up of both amateur and professional artists who come together to dramatically re-enact the last days of Jesus Christ. 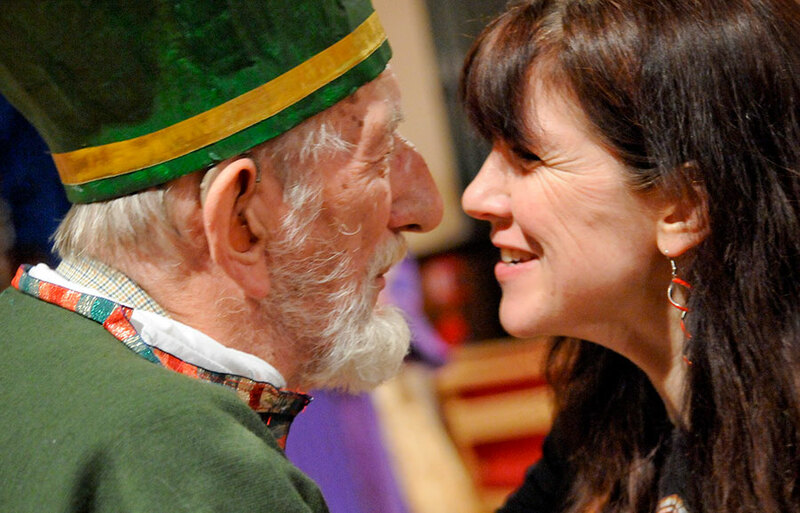 We are an independent community play and aim to perform once every two years. Throughout the year, we encourage our group to come together for additional projects, including radio plays and smaller re-enactments. We always welcome new members and guarantee we can find you a part, whatever your ability! If you are interested, do get in touch via our Contact Form. We look forward to seeing you soon!